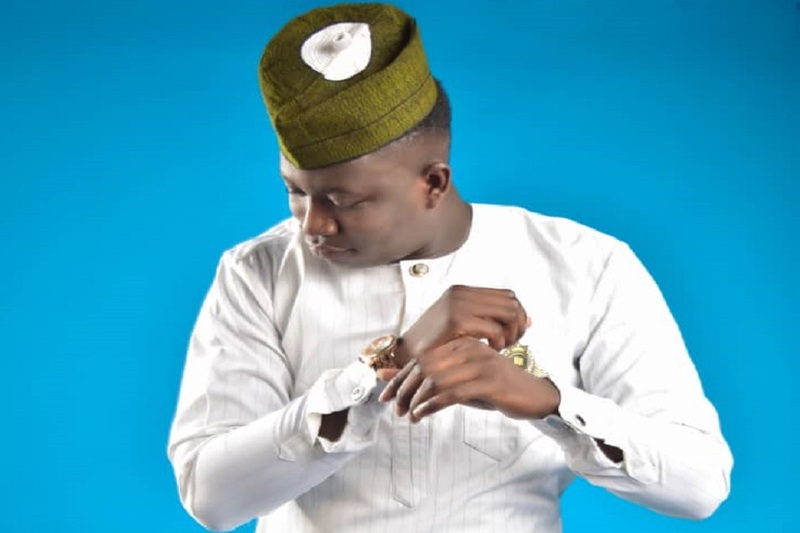 Akinniranye Babalola Soji, popularly known as Ijolabi is the talented musician and stage craft dancer behind the reputable musical live band called Harmony Rhythms. The sensational hybrid live band has featured in high profile events with a unique style that cuts across all genre of music around the world. The self-acclaimed “Crown Prince of New Generation Live Band Music” with powerful vocal delivery and extraordinary stage performance has become a force to reckon with in Lagos and beyond. Ijolabi, as he is fondly called by his numerous fans and friends, is always delivering outstandingly unique styles of music renditions of melodious tunes that cut across several genres such as highlife, hip-hop, gospel, juju and tungba infused with high quality artistry and creativity mixed with high octane versatility to the admiration of not only his fans but his contemporaries also. We also gathered that Ijolabi got his music propelling talent and professional touch in music from his mentor and source of his inspiration, the legendary Evangelist Dr. Ebenezer Obey-Fabiyi and the famed Sir Shina Peters, two of Nigeria’s greatest music icons of class and stature. Information also has it that Ijolabi and his Harmony Rhythms band, which has recently become the talk of the town, is always performing for their esteemed fans at Fortys Lounge in Surulere and the Supreme Lounge in Ikeja, two major upscale, fun spots with luxurious facilities for the relaxation and recreational enjoyment of connoisseurs of good music. Without doubt, the weekly gig performances by Ijolabi and his Harmony Rhythms band always attracts celebrities, crème-de-la-crème, top socialites, A-lists corporate high net-worth personalities from different walks of life in Nigeria and also big boyz from London and United States of America. It is well known in these circles that Ijolabi does not joke with the wellbeing and satisfaction of his numerous fans and it is no wonder why he strategically takes necessary caution to make sure that maximum security is guaranteed whenever and wherever he is performing apart from the delivery of an unarguably spectacular performance to entertain and delight his fans. According to industry watchers, Ijolabi of Harmony Rhythms band is positioned to take over the live band music scenes as his management is finalizing a tour around major clubs and lounges in town with his brand of music to redefine high quality enjoyment for night crawlers in Lagos.